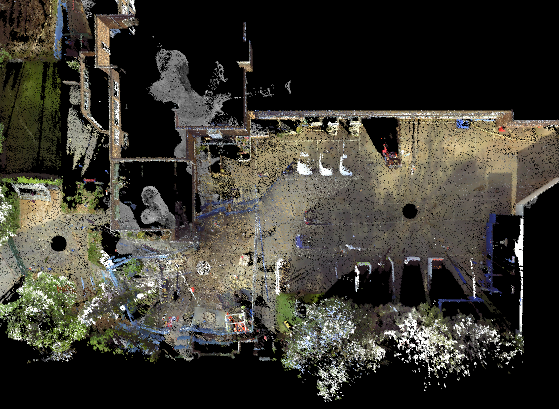 A laser scan survey of old chalk mines beneath Pinner Wood School for Harrow Council and Peter Brett Associates LLP. 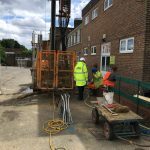 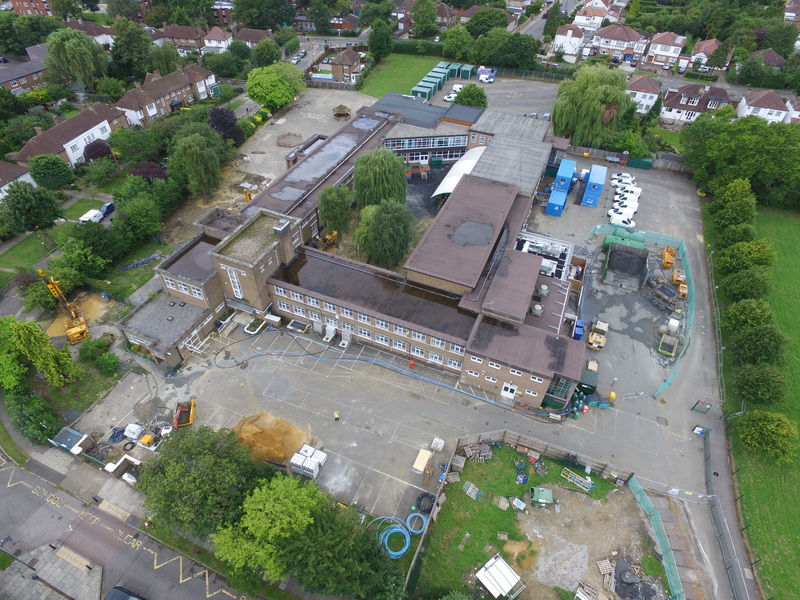 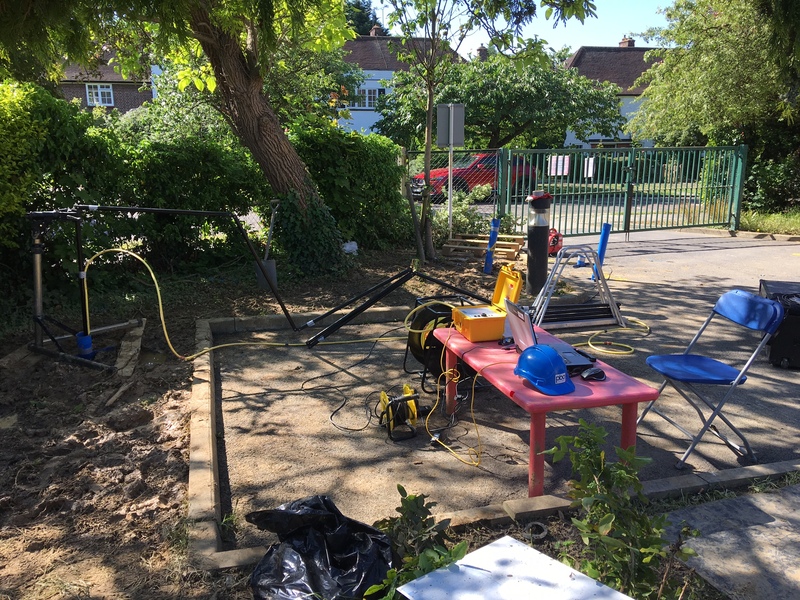 Following the discovery of a shaft collapse on the grounds of Pinner Wood School in Harrow, London, further intrusive investigations discovered unmapped old chalk mines beneath the school buildings. 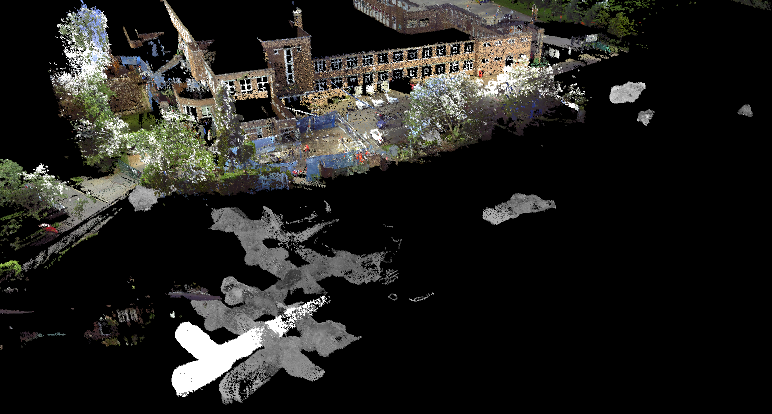 Harrow Council and Peter Brett Associates LLP required Geoterra to carry out a subsurface laser scan survey of the voids in order to produce a complete 3D point cloud model of the mine. 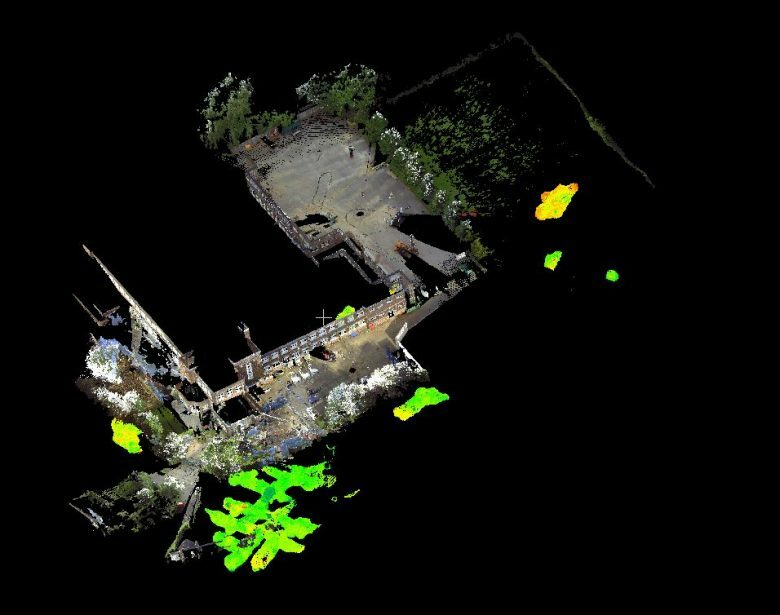 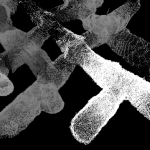 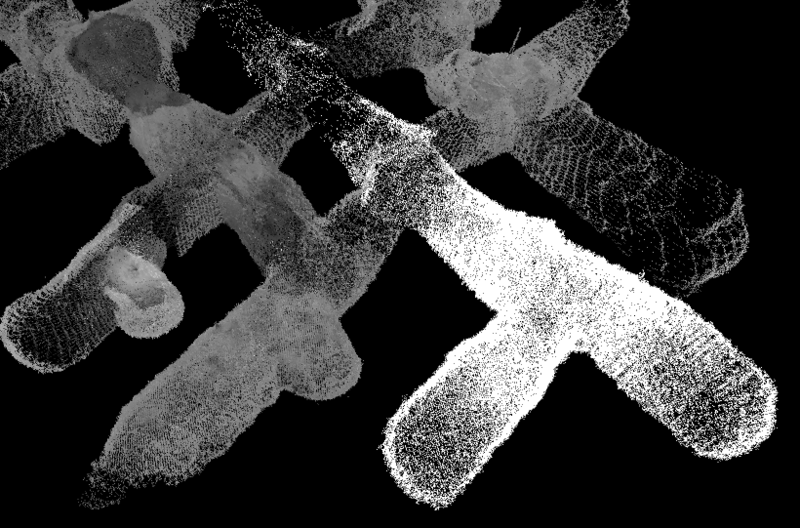 The laser scan survey was then to be used to determine the exact extent and volume of the mine workings, which later had to be treated with infill material undertaken by Forkers Civil Engineering. 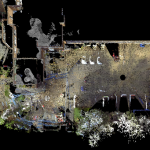 Geoterra carried out a series of subsurface laser scan surveys using a Renishaw C-ALS laser scanner to map the underground chalk mines system. 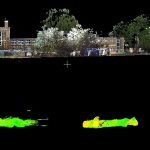 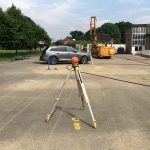 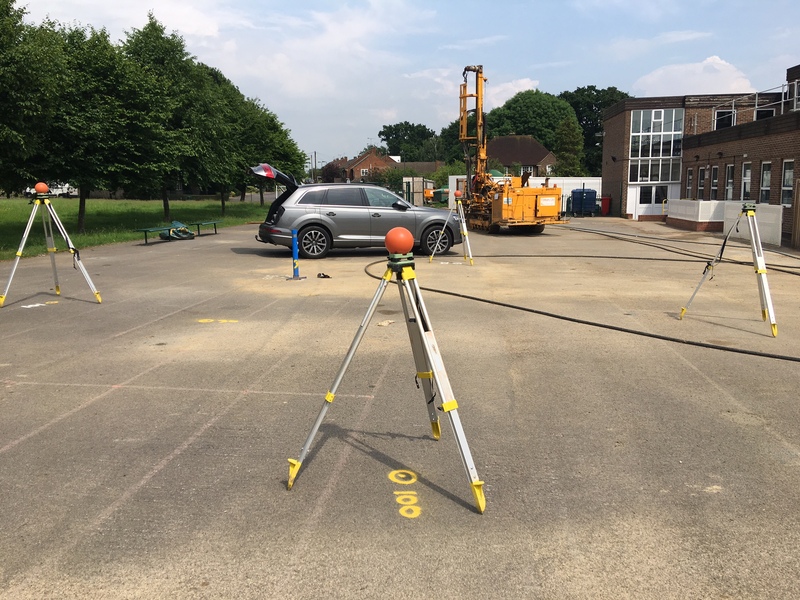 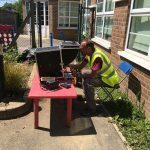 A FARO Focus 3D laser scanner was used to survey the school buildings. 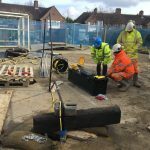 All surveys were related to OSGB Grid. 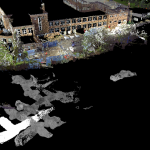 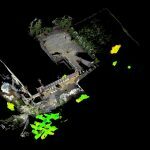 We provided our clients with a range of deliverables including 3D point clouds in LAS & DXF formats, together with video flythroughs of the mine, surface buildings & school grounds. 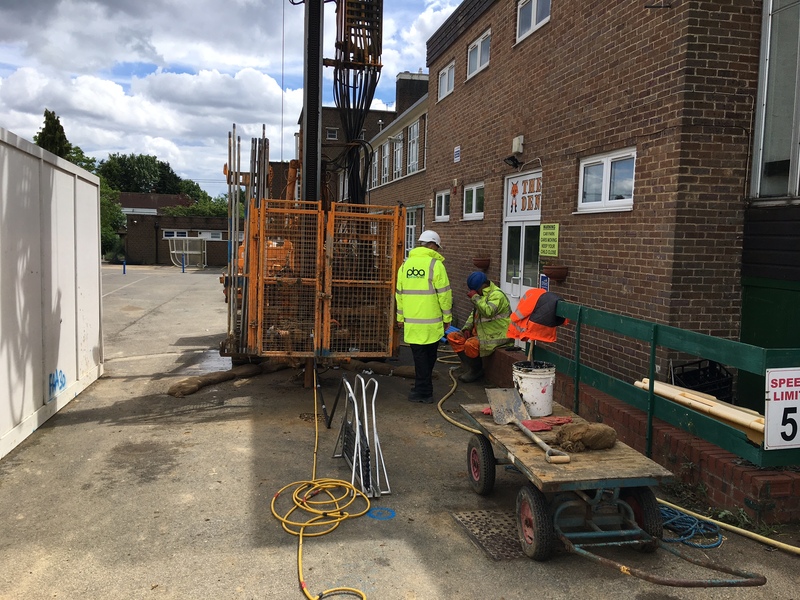 Following the discovery of the shaft collapse underneath the school’s grounds, it was deemed too dangerous for the school to remain open. 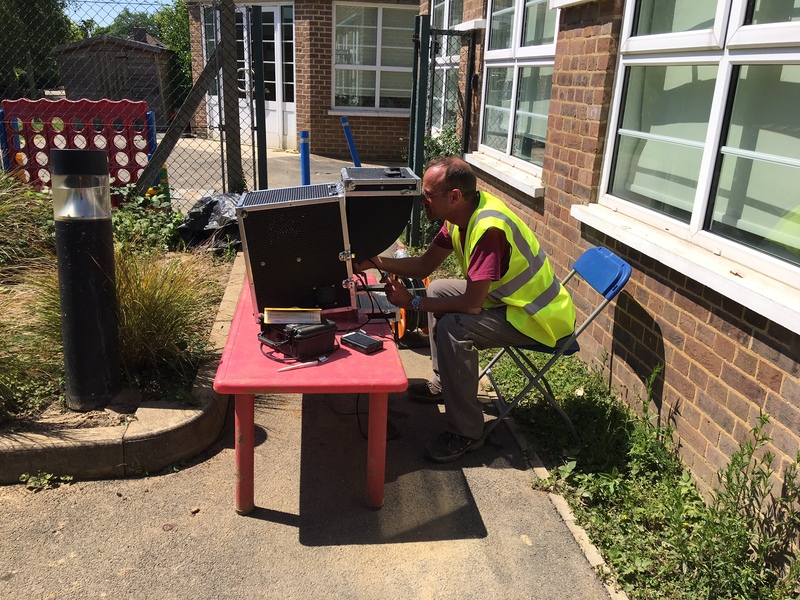 The school was therefore immediately closed and the children relocated. 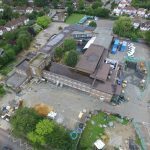 Having spent much of last year in Harrow Civic Centre, the school officially reopened on 9 January 2018. 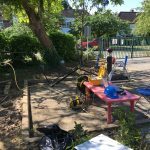 This project received much media coverage locally and nationally. 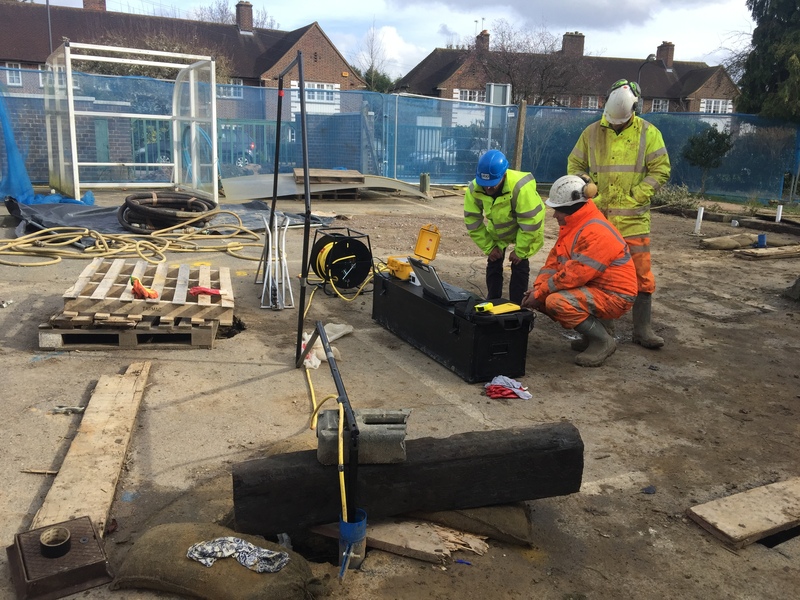 Geoterra’s Managing Director, Mark Hudson, also featured on the Channel 5 documentary Sinkholes which aired on 16 December 2017 where he talks about the revolutionary subsurface laser scan technology used to scan the chalk mines beneath the school.